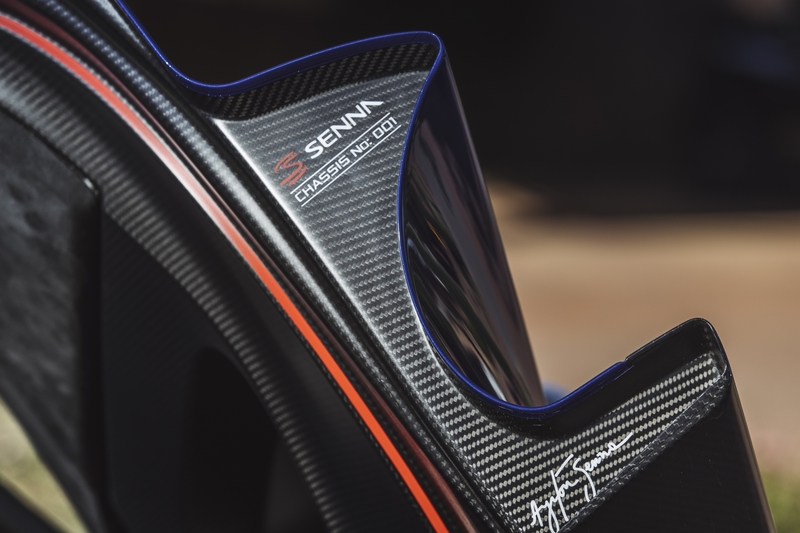 McLaren announced Friday that the first customer Senna built, Senna 001, was recently delivered to its owner, David Kyte. 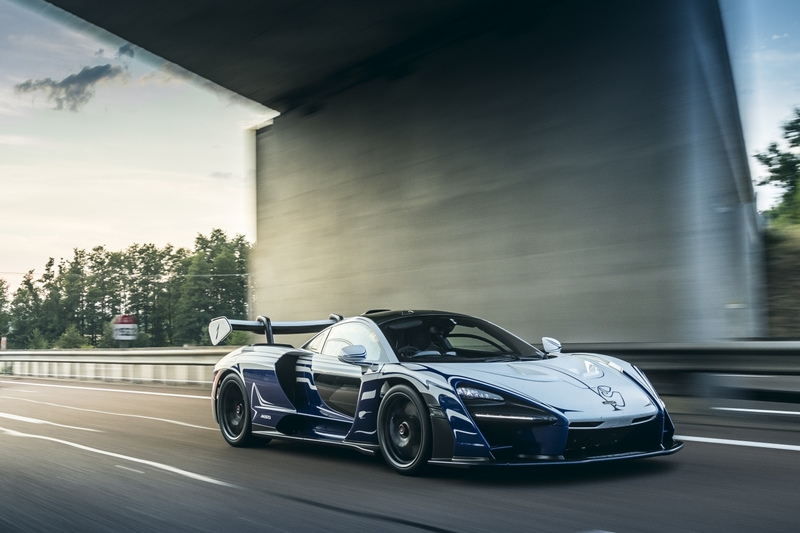 Kyte isn't the first owner to take delivery of a Senna, but he's the first customer to properly experience McLaren's latest hypercar, and his is the first customer-bound unit to leave the factory. 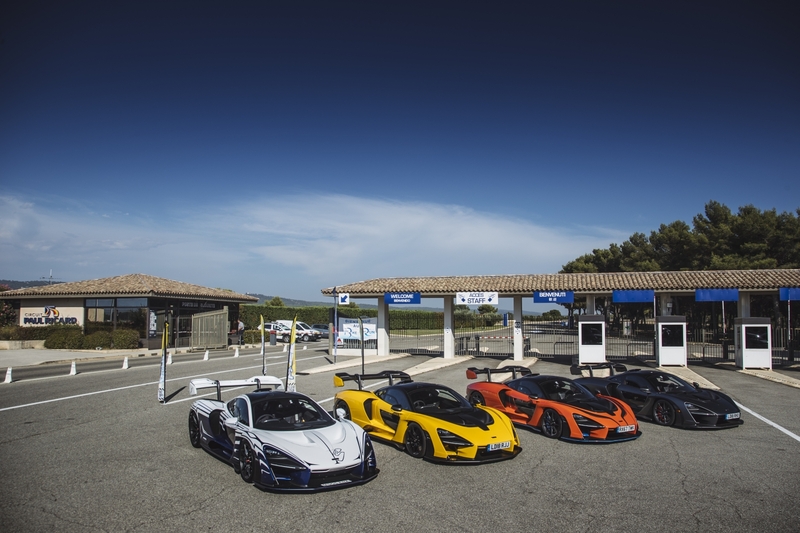 Right after receiving the keys to his new ride from McLaren CEO Mike Flewitt at the McLaren Technology Center, Kyte undertook an 870-mile trip to Circuit Paul Ricard in France for his McLaren driving experience (happening this weekend), where he will learn how to find the Senna's limits on the track. 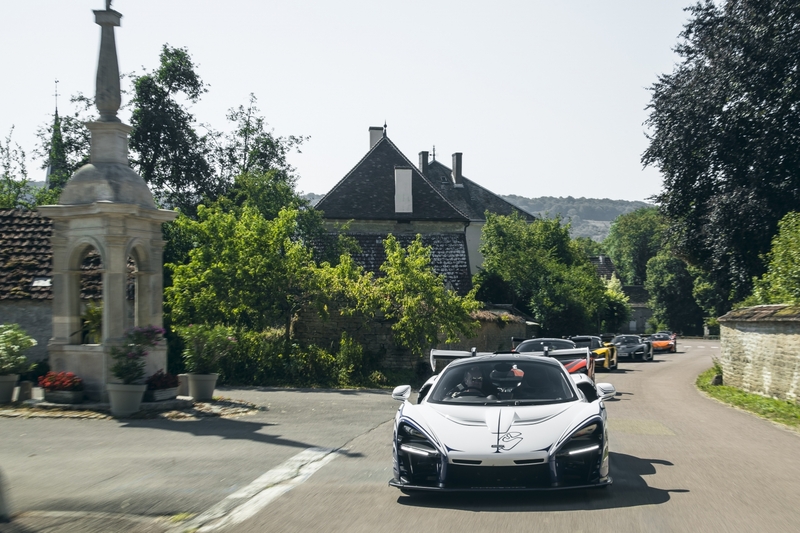 Kyte wasn't alone on his journey though, as five other high-performance McLarens joined him for the drive to the South of France. Three factory Sennas kept 001 company the whole way, with a 720S and the all-new 600LT bringing up the rear. 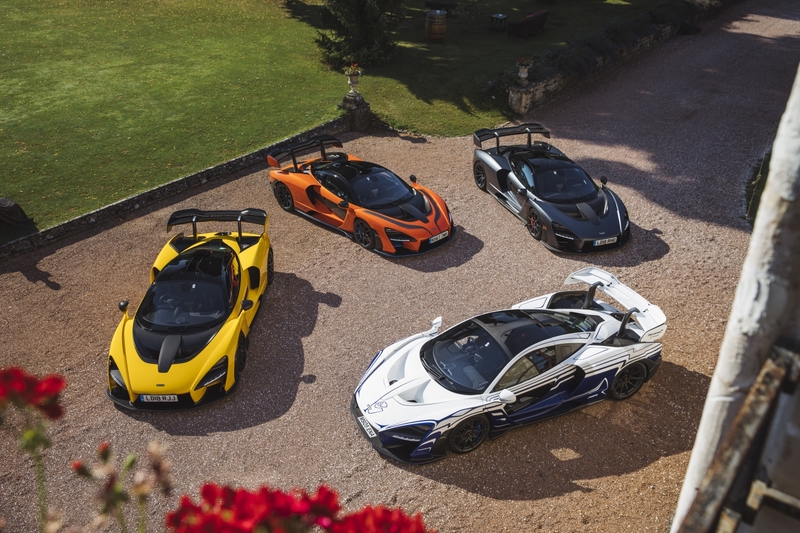 Notable drivers of these cars included McLaren Chief Operating Officer Dr. Jens Ludmann, McLaren Ultimate Series Vehicle Line Director Andy Palmer, and Bruno Senna, racing driver and nephew of Ayrton Senna. 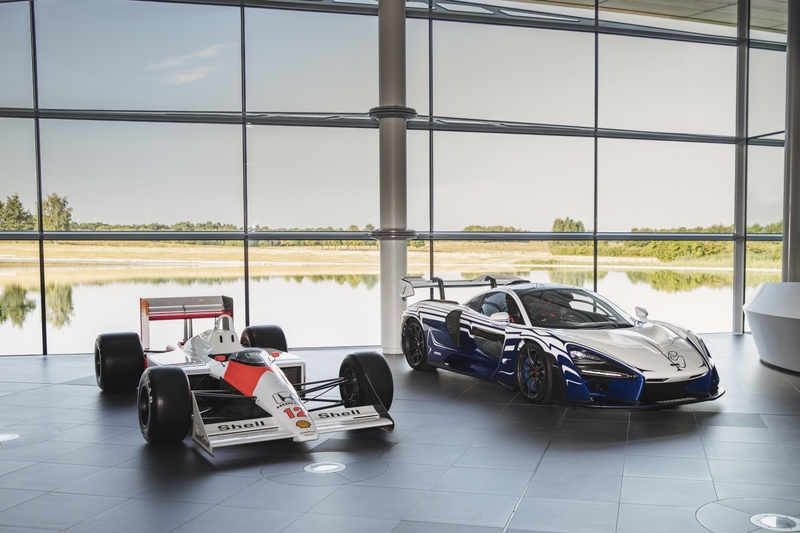 Chassis 001 is no ordinary Senna, and Kyte worked with McLaren Special Operations to make the car unique as well as a proper homage to the legendary Formula 1 driver for which it's named. 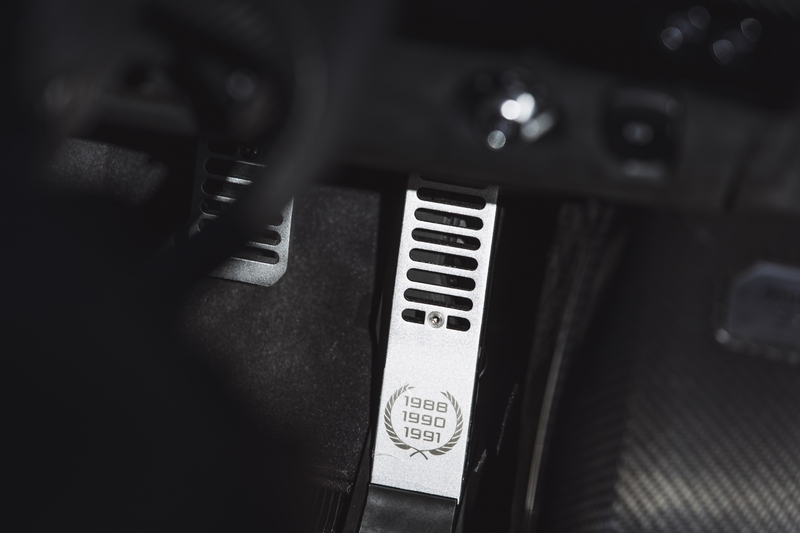 Nods to Ayrton Senna include his signature on the inside of the doors, his iconic "S" logo embroidered on the headrests, the three years he was F1 World Champion written on the gas pedal, and a layout of the Brazilian Interlagos circuit painted on the hood. 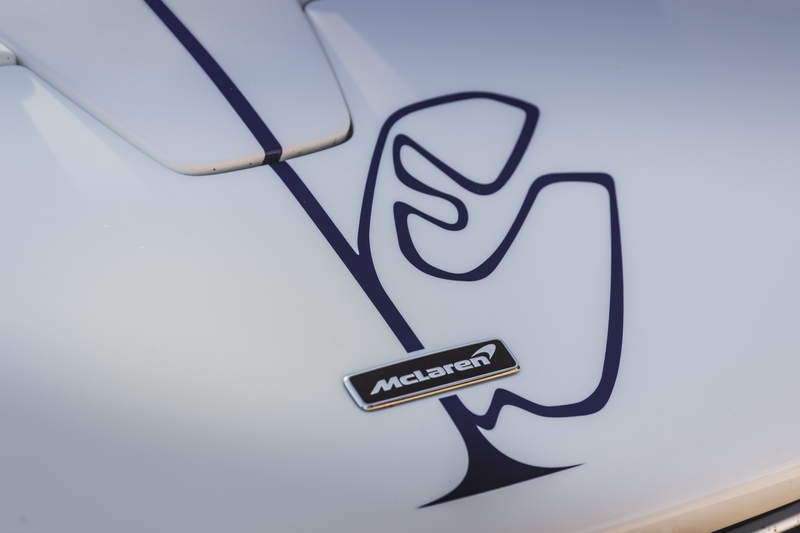 The owner also had MSO create a special livery for Senna 001, which took 600 hours alone to complete. The basic paint scheme is made up of MSO Anniversary White with contrasting MSO Aurora Blue, but also features MSO Satin Bespoke Visual Carbon Fiber in select areas, MSO Bespoke Blue brake calipers, and Volcano Red wheel nuts. We're just happy to see that this special McLaren is being driven to its fullest instead of wasting away with zero miles on it in someone's private garage as an "investment." A Virginia man totaled his brand new McLaren 720S near Katie's Cars and Coffee.